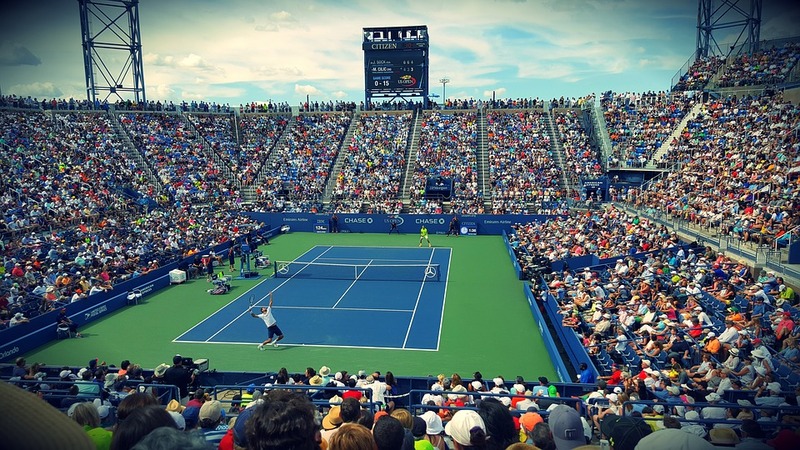 The 2018 Cincinnati Masters (also known as the Western & Southern Open) tennis tournament for women players on the WTA circuit is taking place this week from August 13-19, 2018, on the hard courts at the Linder Family Tennis Center located in Cincinnati, Ohio. Here is a list of the prize money up for grabs for the women tennis players at the 2018 Cincinnati Masters. The 2018 Cincinnati Masters is a WTA Premier 5 event on the WTA circuit which means it has a prize money fund of at least $2 million. Actual prize money at the 2018 Cincinnati Masters is $2.875 million. The highest ranked women playing in the 2018 Canadian Open are Simona Halep, Caroline Wozniacki, Sloane Stephens and Angelique Kerber. Serena Williams is slated to play this week too.